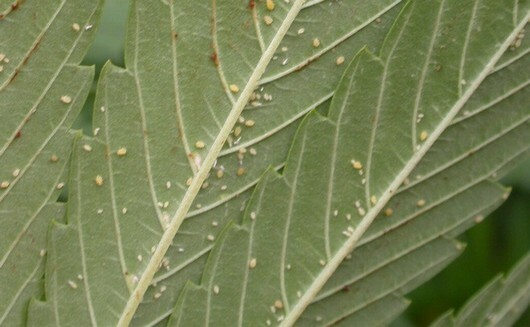 Pests are among the most annoying and difficult problems facing gardeners. The best way to deal with them is to prevent them from entering. 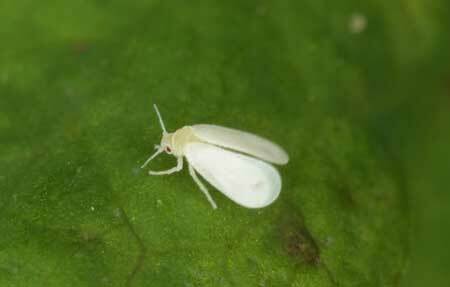 No matter the growing method, pests will infect your garden if they are given a chance. Here are some ways of preventing them from getting in. Before you introduce any of your much needed supplies into your grow area wipe them off. Leave them sit for a few minutes if you treat them. 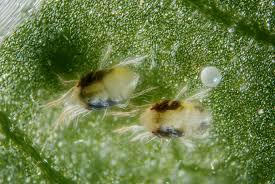 pesticide/fungicide spray or dip just to be sure. Pests enter using pets as transportation.